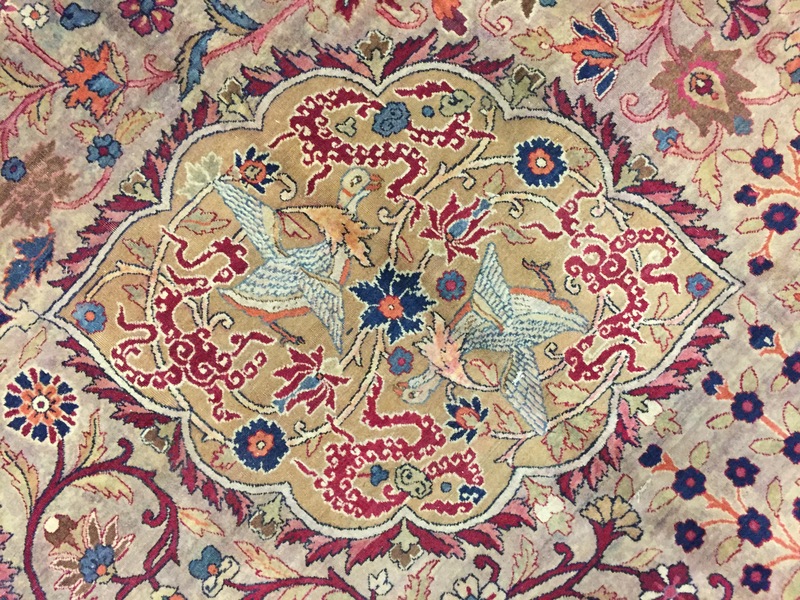 Kirman is the capital of the province in south Persia of the same name. 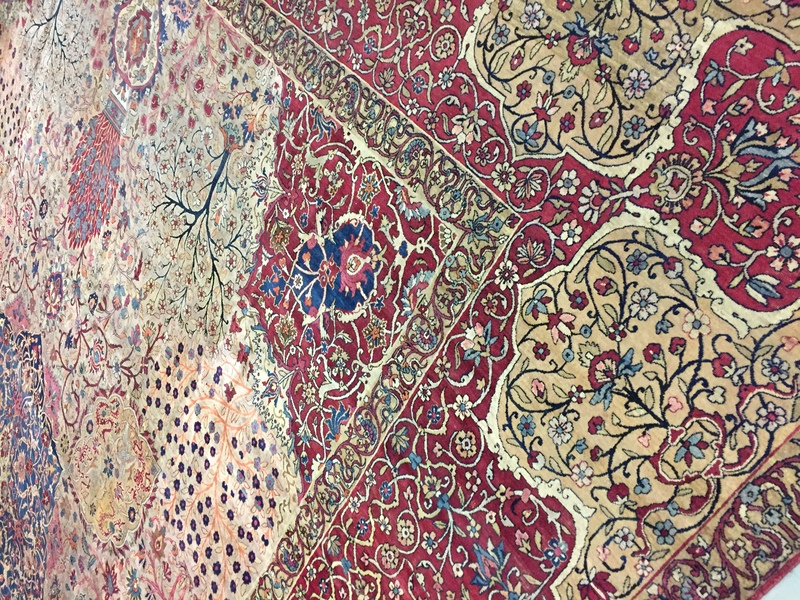 Situated 2000 meters above sea level. 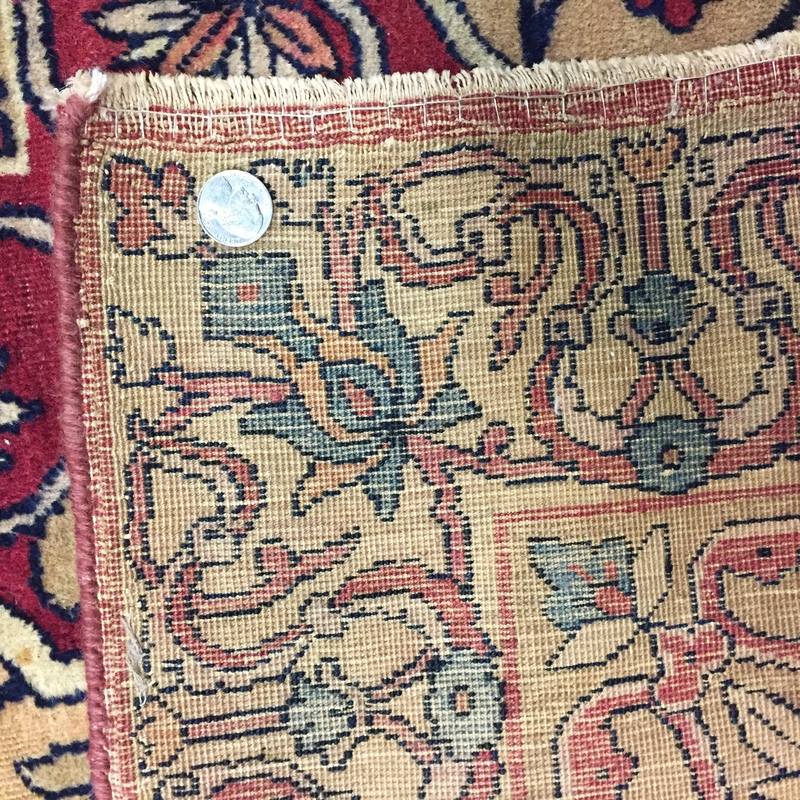 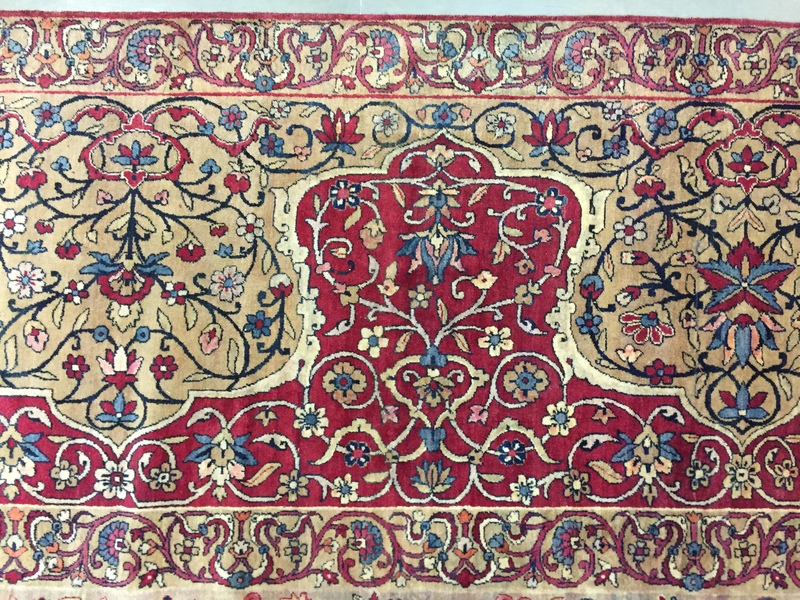 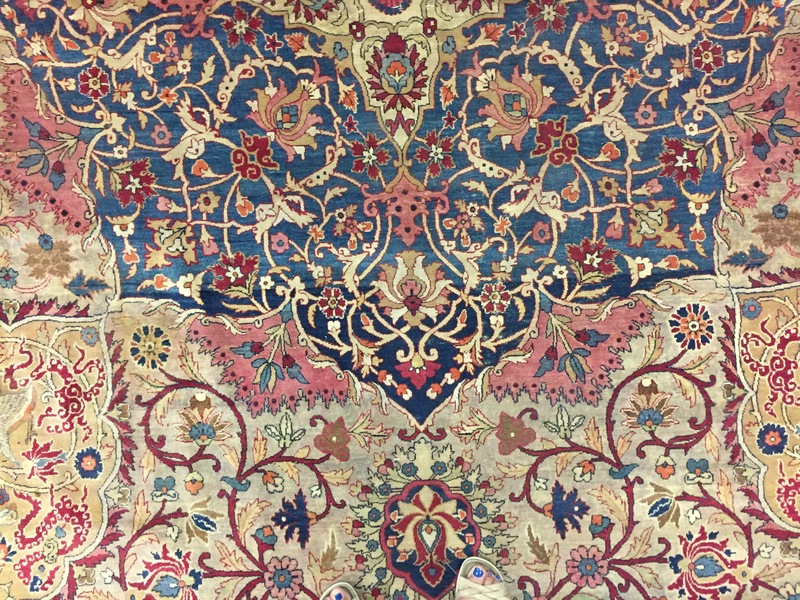 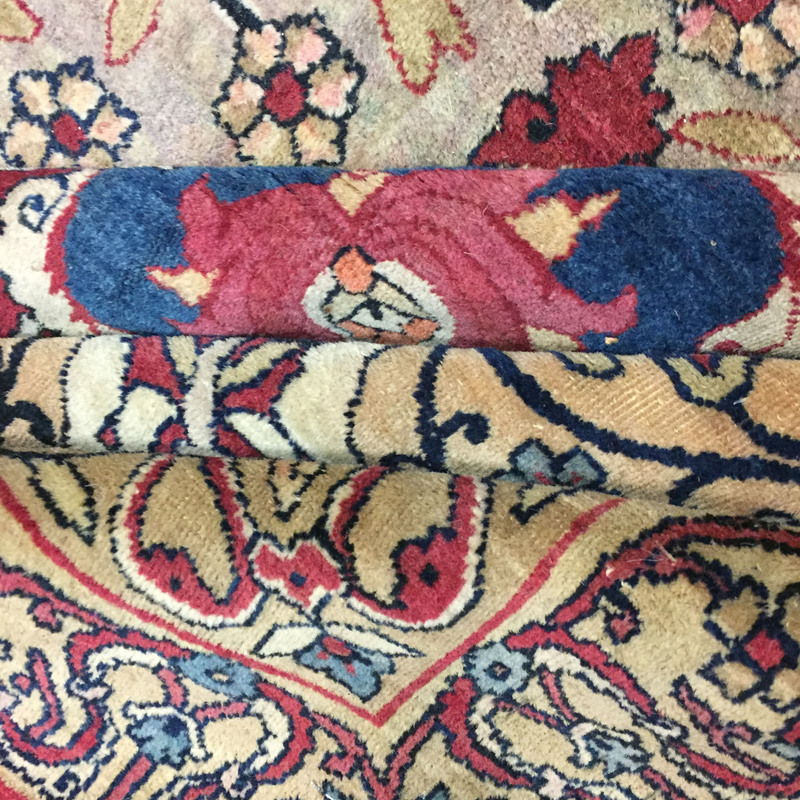 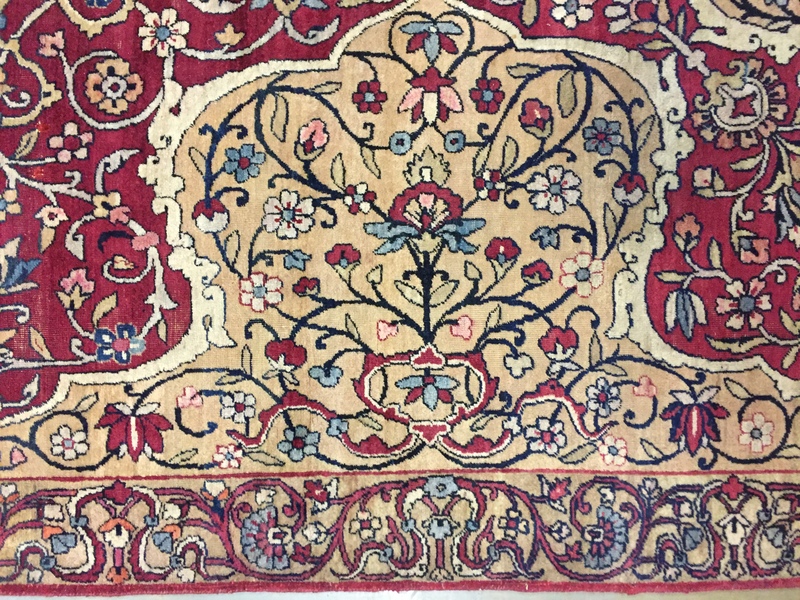 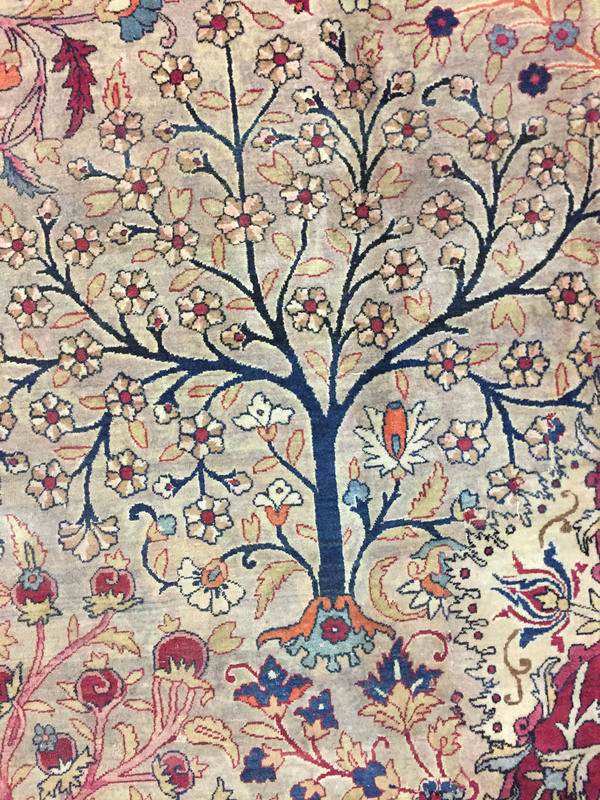 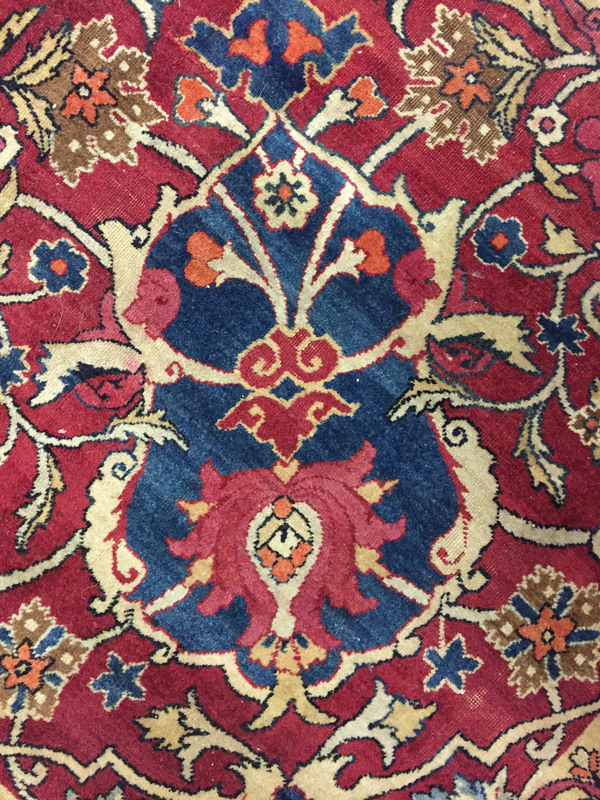 As elsewhere in Persia carpet weaving declined during the 18th century and was revived during the second half of the 19th century, since when Kirman carpets have enjoyed a considerable reputation.